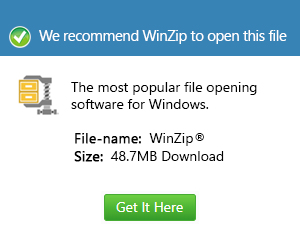 What is a fzz file and how do I open a fzz file? FZZ is a project file created by Fritzing, an electronics prototyping and design application. FZZ saves the project in a compressed format so that it can be transferred to others more easily.